Staff who are working for you whilst directly or indirectly caring for a loved one with dementia or other complex medical condition will be stressed, distracted and consequently not working at their most productive level. This impacts on your business sustainability especially if they are one of your experienced and skilled workforce. Keeping your business sustainable means you need to retain your experienced staff as well as growing your workforce. Experienced new staff are difficult to find and expensive to recruit so keeping your existing staff happy and healthy at work will save your business money. Being an employer of choice is essential for the reason that staff are more likely to remain working for your business than to leave so keeping your business sustainable and likely to grow. A positive and safe workplace will support staff maintain their own health, mental health and wellbeing. 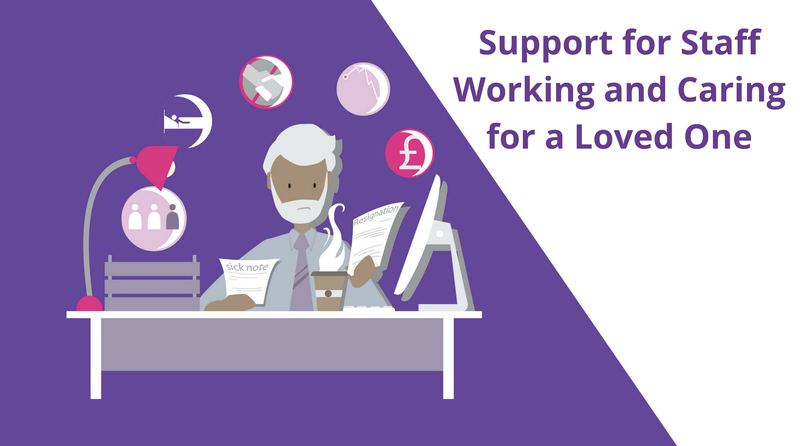 A persons’ health, mental health and wellbeing can be hugely impacted if they are struggling to cope with working whilst caring for a loved one, particularly if they have dementia. If staff are not coping with working and caring they are likely to be frequently absent. They may go off sick. They may be distracted and not able to focus on work so their productivity reduces. They may leave your business completely so you will have to recruit to their post which is costly, time consuming and you may not find a replacement who has all the experience and skills you require. 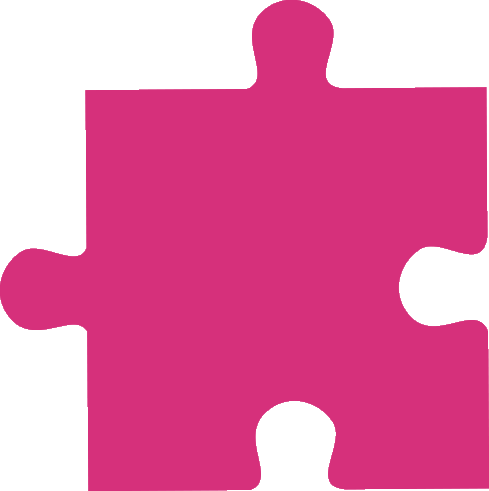 Taking positive action as part of Corporate Responsibility to support them with specialist advice, guidance and support from Joined-Up Working will enhance an existing Employee Assistance Programme and will pave the way to you becoming both an employer of choice and save money on recruitment costs. A comment from an employee on the “Support for Staff Working and Caring for a Loved One” was “Great that my employer recognises the impact of caring responsibilities and is investing time to support staff”. This demonstrates the positive effect of services that provide information, guidance and support to staff with eldercare responsibilities. Click here to watch a sample of the programme (Video).